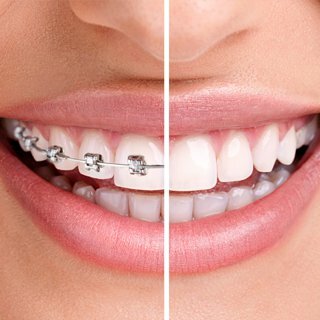 1.1 College Dental Surgeries makes no warranty or representation that this website will meet your requirements, that it will be of satisfactory quality, that it will be fit for a particular purpose, that it will not infringe the rights of third parties, that it will be compatible with all systems, that it will be secure and that all information provided will be accurate. We make no guarantee of any specific results from the use of this website. 1.3 No part of this website is intended to constitute a contractual offer capable of acceptance. No services are sold through this website and service details are provided for information purposes only. 1.4 Whilst every effort has been made to ensure that all graphical representations of services available from College Dental Surgeries correspond to the actual services, College Dental Surgeries is not responsible for any variations from these descriptions. 1.5 College Dental Surgeries does not represent or warrant that such services will be available from us or our premises. For this reason, please contact us prior to visiting if you wish to enquire as to the availability of any services. Any such enquiry does not give rise to any express or implied warranty that the services forming the subject matter of your enquiry will be available upon your arrival at our premises. 1.6 All pricing information on the website is correct at the time of going online. College Dental Surgeries reserves the right to change prices and alter or remove any special offers from time to time and as necessary. All pricing information is reviewed and updated as and when necessary.